It seems like each new Mardi Gras season brings a whole new wave of king cake creations. With just one week left of Carnival, you have lots to try and little time! To make things a little easier, here’s our breakdown of the delectable desserts you must try before it’s too late! That’s why we’re obsessed with Bittersweet Confections’ Chocolate King Cake filled with chocolate cream cheese. Cue the drool. Cannolis and Cookies…In a King Cake? Oh Yeah. Two unexpected favorites of ours include the Cannoli King Cake from Nor-Joe Imports (Metairie’s Favorite Italian Deli & Grocery) and Cookie Dough King Cake from Caluda’s King Cake! 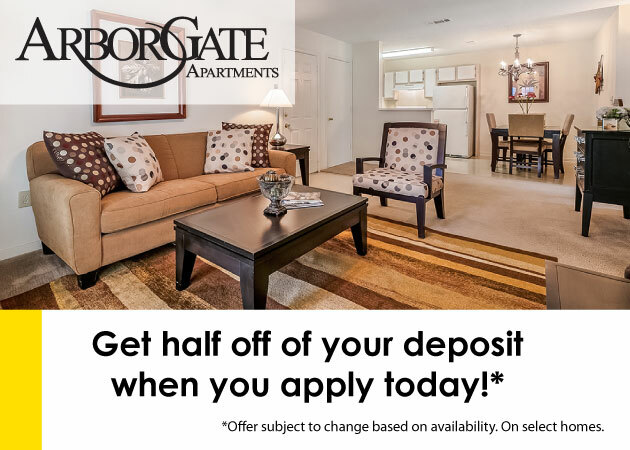 Both of these spots are centrally located near many of our apartment communities. The Cannoli King Cake is everything you are thinking and more. The delicious traditional king cake gets an Italian twist with sliced almonds topping this decadent, cannoli-filled pastry. Back at Caluda’s King Cakes, you’ll get your hands on special flavors each week like Cookie Dough King Cake and Banana’s Foster. But you might miss your window of opportunity on your new favorite flavor, because this baking crew rolls out new dough each week! Check their Instagram to keep yourself in-the-know. Trying to Be Healthy This Carnival? How about some portion control to help curb the carbs? District Donuts has you covered (sort of) by offering king cake donuts. Get all the king cake flavors jam packed into a tiny(ish) version of this season’s sweet of choice. Now if you’re really trying to cool it with the carbs and sugar, try the healthy king cake everyone’s been talking about: Eat Fit Nola’s King Cake. This traditional treat checks all our health boxes: it’s all-natural, gluten-free, Keto friendly, low carb, & absolutely delicious. Yep, that about does it. Tried All Those and Still Want More? Our friends at GoNola wrote a very extensive blog on all the king cake finds this city offers. Check it out here! 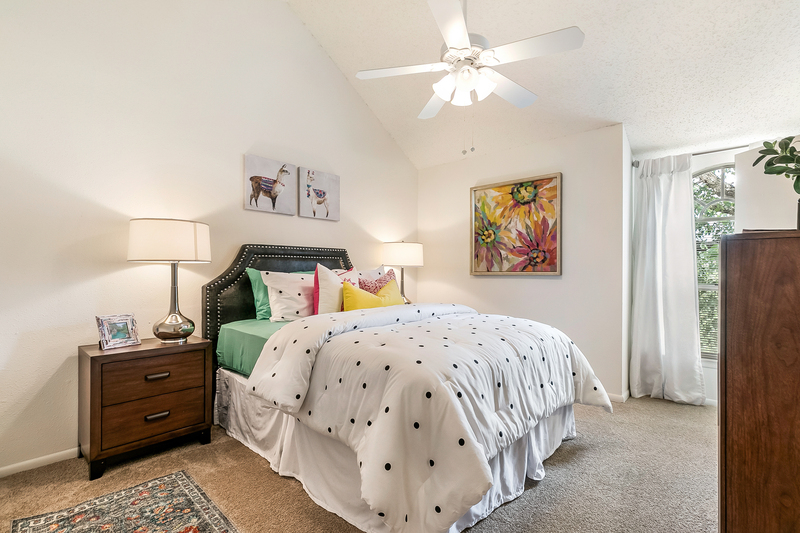 Welcome to our Bella Ridge South info page! 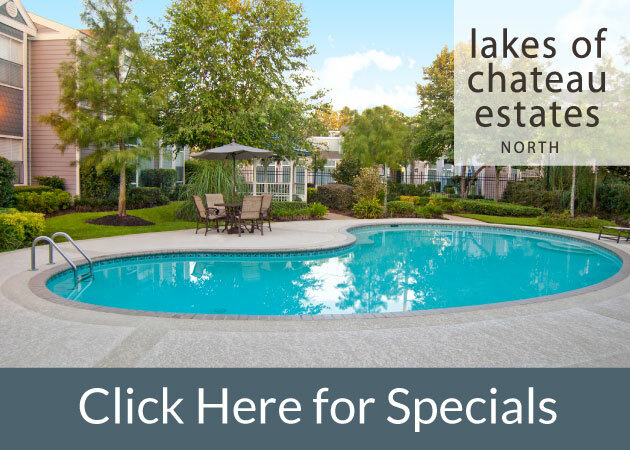 Here, you can sign up to receive email updates of our newest luxury apartment community in River Ridge, Bella Ridge South! When completed, Bella Ridge South will be a 240-unit luxurious community with high-end apartments and must-have amenities. Bella Ridge South, which broke ground last month, will feature exclusive amenities our residents have come to expect (plus some not-so-expected surprises!). These amenities include bike rentals, a Lifestyle Center with a kitchenette, TV, hang out space, a serenity fountain, and a dog park. 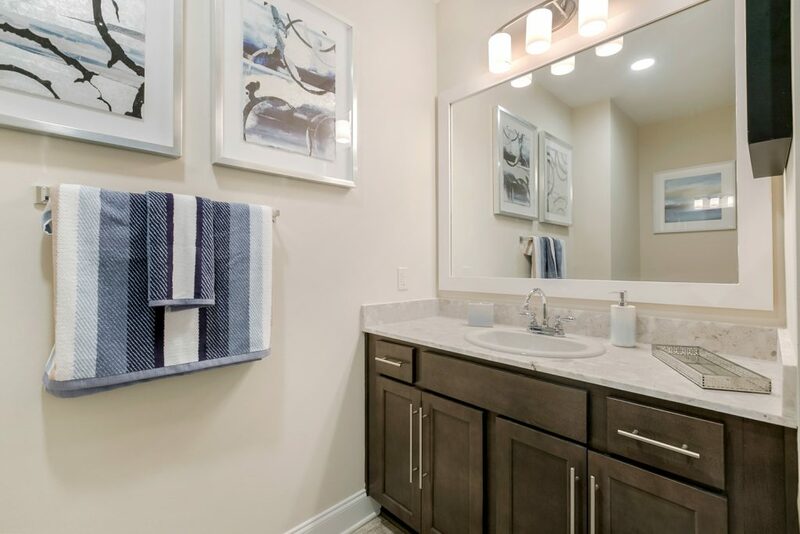 Residents will also enjoy package lockers, a resort-style pool, a fitness center, a dog wash area, ride-share pick up, bike storage and a fully covered parking garage. Residents will be able to park on the same floor as their apartment and be just a few steps away from their front door. 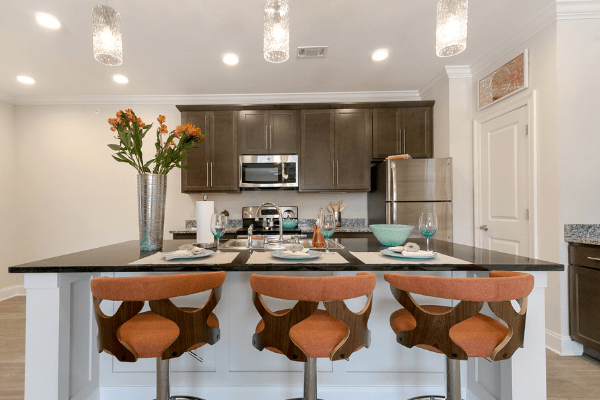 The community is minutes from local dining, shopping and entertainment spots like the Elmwood Shopping Center, Zea’s, DSW, AMC Palace Theater, Theo’s Pizza, Zoe’s Kitchen, Hour Blast, District Donuts, and more! 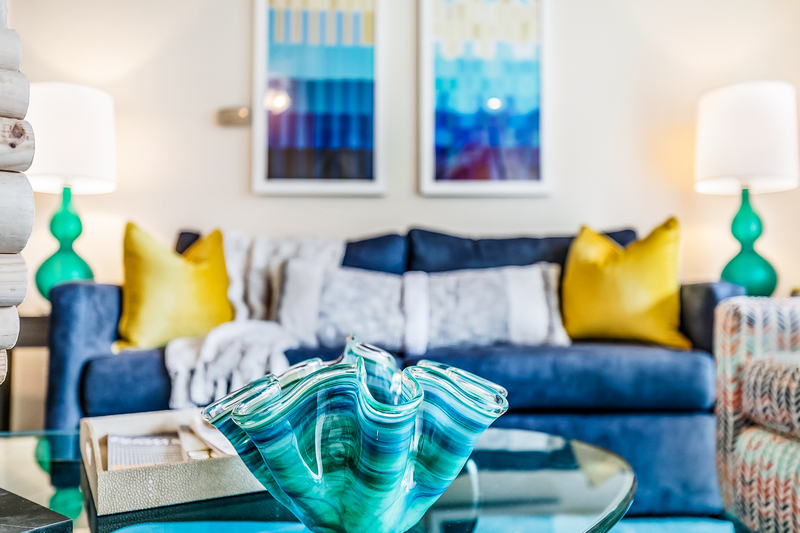 Click our subscribe button below to be the first to know about Bella Ridge South updates like availability, floor plans and amenities! Sometimes a studio apartment is all you really need. But such small spaces can create bigger challenges when it comes to storage. So we did a little digging and found four furniture staples that will make your apartment ultra functional! Not only do floor lamps provide an additional source of mood lighting (which you can never have enough of! ), but they can also be excellent sources of storage! Let those vertical lines work for you by selecting a floor lamp with one, two or three tiered shelves. By stacking toward the sky, instead of side-to-side, you will clear valuable floor space and gain essential room for books, a laptop or a cup of coffee! Like what you see below? You can snag it here. The great thing is, no matter what size apartment you live in, you have walls! By adding a few wall organizers throughout your home, you’re guaranteed to gain more storage and up your organization skills. When it comes to placement of your wall organizer, our first go-to location is right next to your front door. 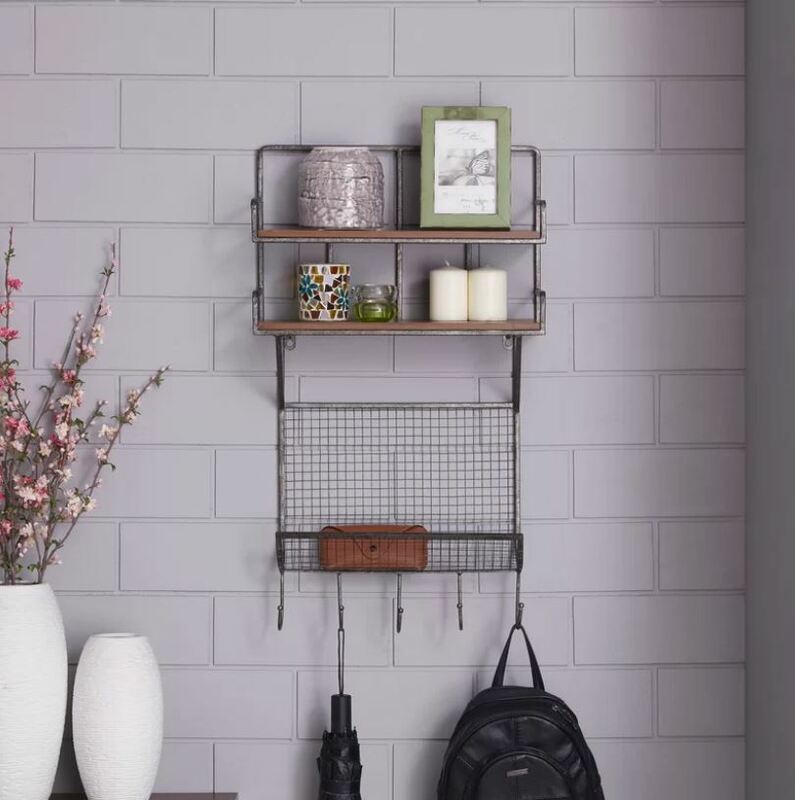 By placing a wall organizer near the place where you enter and exit for the day, you give yourself the opportunity to load and unload your day’s essentials in one place. No more rummaging around the house wondering where you left your keys this time. Our advice: purchase an organizer with a couple of different functions — a hook for your keys, a basket for your mail, and a shelf for your wallet. This prevents miscellaneous, yet vital items from being strewn about your home. Want the wall organizer below? Click here. This one makes us all giddy inside. Why? Because it’s a stroke of pure genius. For most of us, our bulky refrigerators don’t exactly scream stylish. BUT, many of us have funky, fun dish rags that do! That’s one of the reasons we love this nifty find. 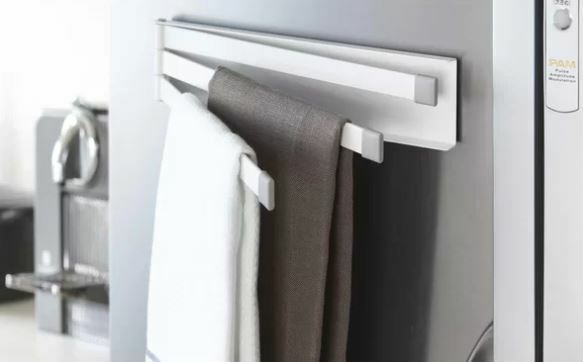 Just slap this magnetic towel bar to your fridge, neatly place your cutest hand towels over them… and voila! Not to mention, this tool actually keeps your valuable counter top space free for the other stuff you really need. Oh and one more thing: by having a place where your towels can hang, you also have a place where they can dry if need be. We think Wayfair hit the trifecta with this one. Find it here, if you agree! Want even more storage? 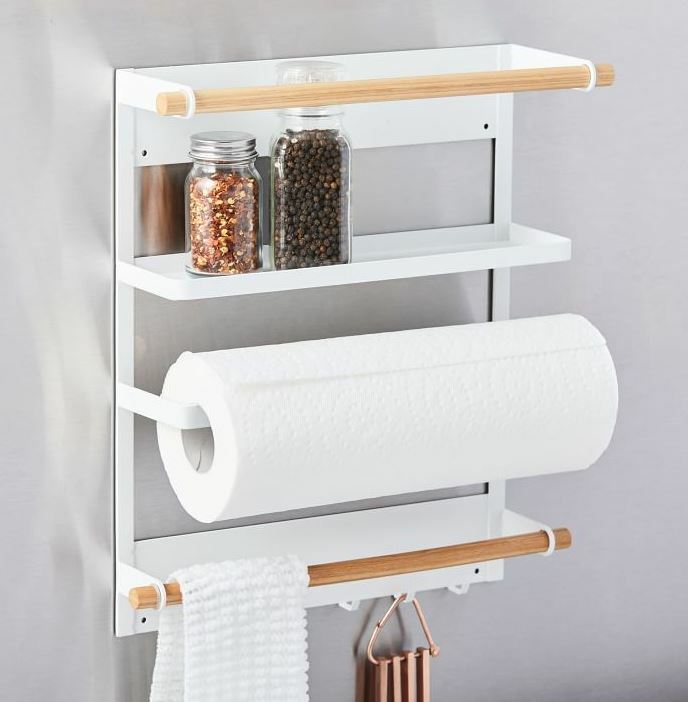 Take a look at this kitchen organization rack from West Elm. Who knew a bed could be even more than just a snuggly oasis for rest? We did! By purchasing a platform bed with built-in storage, your comfy corner of the world can double as a highly functional source of storage. Plus, these purchases can be more cost-effective than you may think. 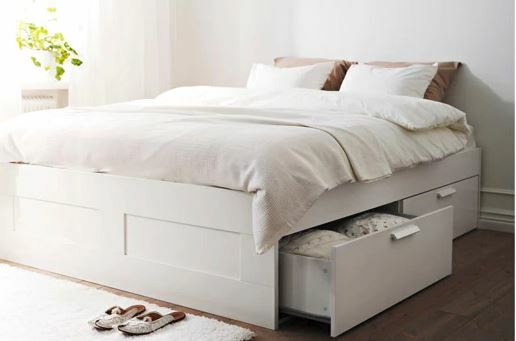 Or if the built-in drawers aren’t your thing, just simply getting a raised platform bed will give you the space to slide your own set of storage boxes under there. Want to search this bed and others like it? Here’s the link. There you have it! Four ultra-functional furniture pieces for your apartment! 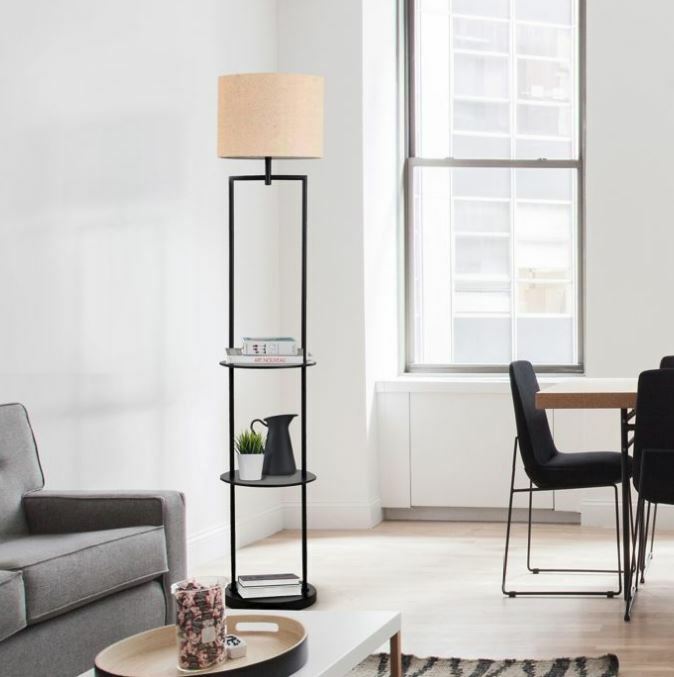 Need a New Apartment for All This Great Furniture You’re Getting? Visit our website to find one!